Ageing in men is accompanied by a steady decline in levels of gonadal steroids and of growth hormones which largely determine the decrease in bone mineral density. The concept of “andropause”, i.e. the natural age-related decline in testosterone levels in men, is beginning to be understood and to be accepted by health-care professionals and by the general public. Many studies have now been carried out on the effects of hypogonadism in men and its consequences, not only osteoporosis. 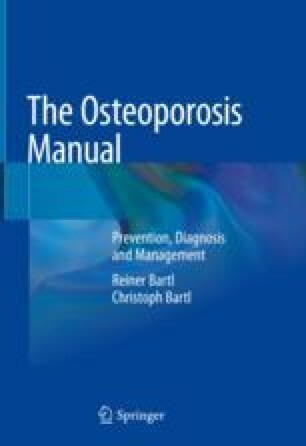 The consequences of ageing usually also affect the bones, directly or indirectly.